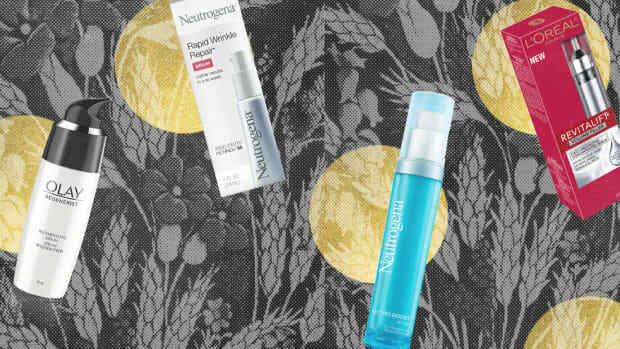 When it comes to skin care recommendations, most of us know the typical recommendations to treat what ails us. If you have dry skin, you’re no stranger to slathering on moisturizer no matter the season. But what if we told you that your dry skin might not actually be dry at all? 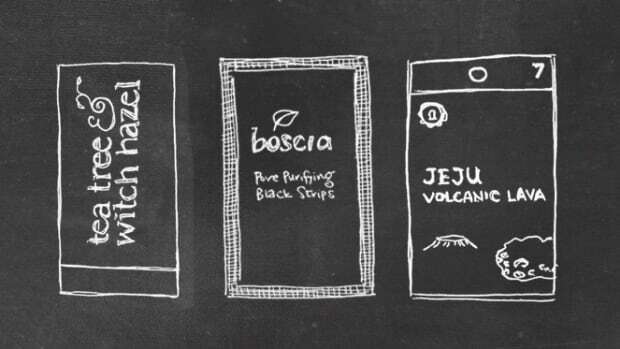 What if we told you it was really dehydrated, and you’ve been treating it wrong all along? 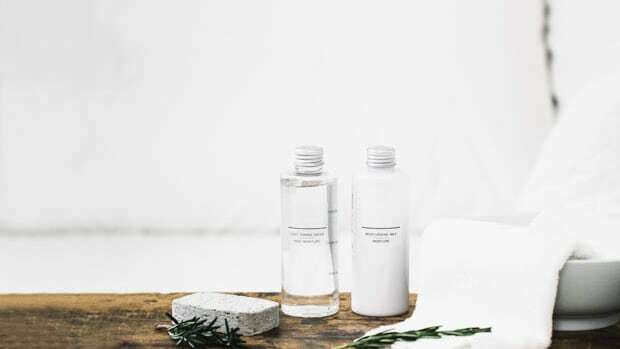 Many terms in skin care, such as dry and dehydrated, are often used interchangeably, when in reality they’re quite different and require different treatments. Curious what makes these two seemingly identical terms a world apart? Keep reading! 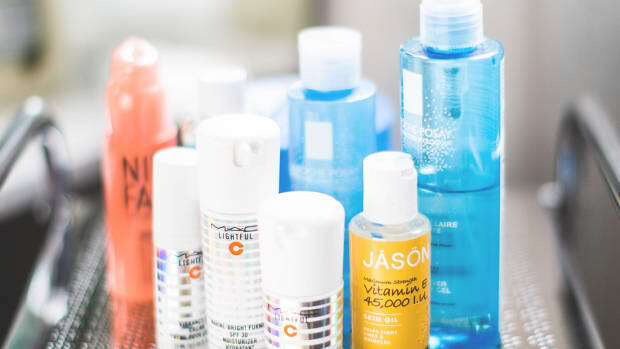 “Most simply, dry skin lacks oils, while dehydrated skin lacks water,” explains Dr. Jennifer Herrman, MD, FAAD, from MFC Dermatology in Beverly Hills. “If you think of the skin as a brick and mortar wall where the bricks are skin cells plump full of water and the mortar is made up of oils that keep skin lubricated, dehydrated skin signals a brick problem while dry skin signals a mortar problem,” she says. But the two terms differ in another very important way: Dry skin is a genetic skin type that you are born with, whereas dehydrated skin can happen to anyone. “Because dry skin has to do with your genetics and oil production, some people are more prone to flaking and irritation associated with dryness than others,” Dr. Herrman explains. 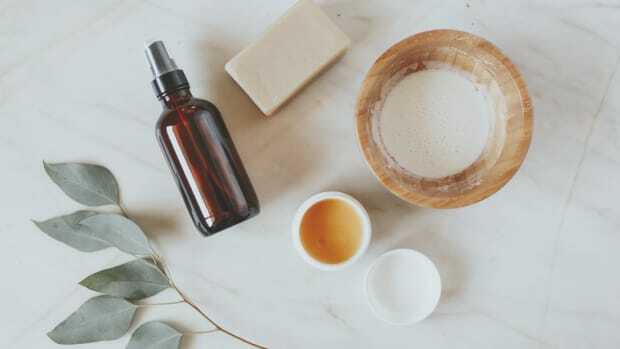 “Excess cleansing, exfoliating, and toning can all strip the skin of natural oils, making it dry.” She adds that some medications—like those that treat severe acne—can also lead to decreased oil production. Reacting to over-cleansing or new medication? Yep, you just might be predisposed to dry skin. Dehydrated skin, on the other hand, is usually short term and induced by very “dry” air or low environmental humidity, explains Dr. S. Manjula Jegasothy, board-certified dermatologist and founder of the Miami Skin Institute. This “dry” air can draw water out of the epidermis by osmosis, which for those who forgot their AP science class, is a physical process where water naturally travels from a place of higher water content to one lower water content. In terms of skin, water leaves normal skin and goes into the drier air, making the skin dehydrated. At first, you might not be able to tell the difference, but dehydrated skin and dry skin actually have slightly different physical characteristics. According to Dr. Herrman, dehydrated skin looks dull, is less resilient, and tends to show fine lines more than healthy skin. Dry skin, on the other hand, can be red, flaky, and even itchy. Because dry skin is genetic, those who suffer from it might see it manifested in a number of different ways. According to Dr. Jegasothy, causes of dry skin include common inflammatory conditions such as atopic dermatitis or eczema and more chronic skin conditions such as early rosacea and psoriasis. Dehydrated skin appears more wrinkled and dull—think of a household plant that hasn’t been watered in a few days. And although a decrease in water is what’s at work here, you might be surprised to know that ultraviolet light, excess heat, and pollution can all cause excess water evaporation from the skin thus leading to the wrinkles and dullness associated with dehydrated skin, Dr. Herrman explains. 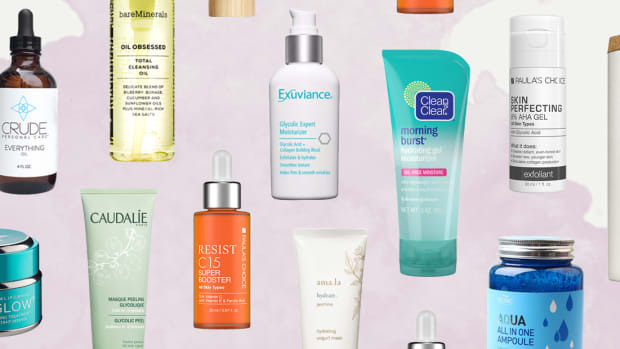 There’s not one cure-all for dry or dehydrated skin. “Dry skin is best treated with products that infuse oils back into the skin, like CeraVe cream, which contains ceramides or natural oils that are found in the skin,” Dr. Herrman says. On the flip side, those suffering from dehydrated skin should look for products with humectants that bind moisture, such as hyaluronic acid, in the ingredient list. She also suggests using hydrating masques like the DNA Renewal Restoring Mask for an amplified hydration effect. And lastly—drink lots of water! Should I See My Doc? 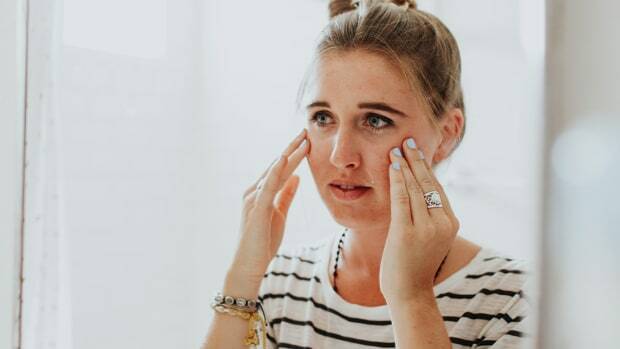 At some point, if your symptoms don’t get better with emollients or humectants, it might be time to see your doctor to ensure a more serious skincare concern isn’t at hand. “Unfortunately, more serious skin issues, such as skin cancers, can also first manifest as flaking, burning, itching, shriveled skin—all of the symptoms of both dry and dehydrated skin—which persists for more than a month and recurs even after the above treatments,” Dr. Jegasothy says. She explains that if you’ve treated your skin and are still seeing symptoms or new and unusual appearances to your skin—even in a small area—for more than a week, you should see a dermatologist for a definitive diagnosis. Safety first, after all!